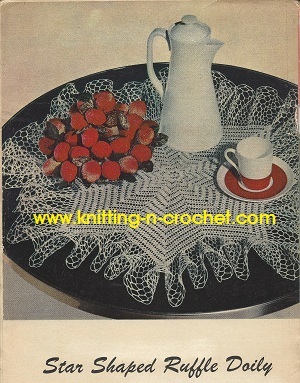 Free knitting and crochet patterns for family and home. 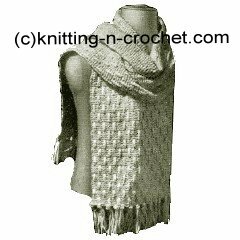 You will find lots of free knitting and crochet patterns plus knitting loom patterns here for clothing, blankets, toys and house hold items. Brose though these and you will no doubt find something to create for that special someone. 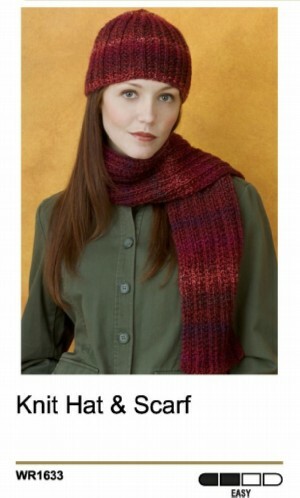 One thing you will notice about these free knitting and crochet patterns is the fact that they include more than just simple scarves. 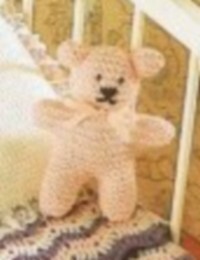 While you can certainly find patterns for that, you will also find ideas for hats, slippers, shawls and so much more. This means that no matter what a person needs, you will have access to the patterns you want to create for the perfect gift or for yourself. Patterns for children to a grandparent are on this page, there will be plenty of handmade clothing options that you can make that will fit them. 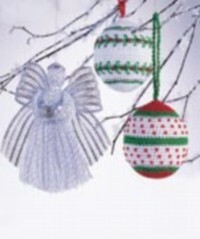 You may also choose to donate the items you make to a craft sale for charity and give to a good cause. I have never run across any problems with a designer allowing this. Most allow for personal use and charity donations. 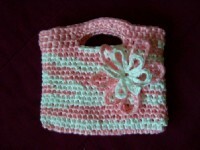 If you are just learning to knit or how to crochet and need some help with the crochet stitches you will find help here. 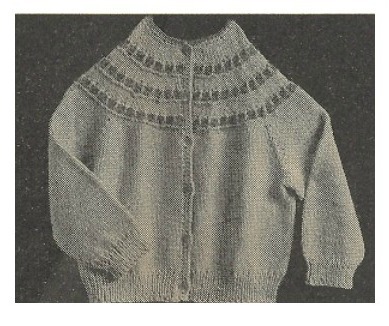 Or if knitting is what you are learning than knitting instructions for beginners is what you need. The number of options that you will end up having for this clothing will be endless. What you will want to keep in mind is that each pattern you find will give you the ability to make adjustments that will make each piece unique to you. 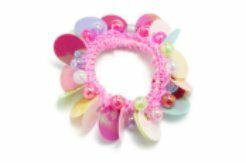 This can include the style of yarn you use, or even some designs that you might want to add into the piece such as beads or lace. Just keep in mind that the approach you take should be planned out before you begin attempting any piece that you make. That way, you can help to ensure that you end up with a great final product. 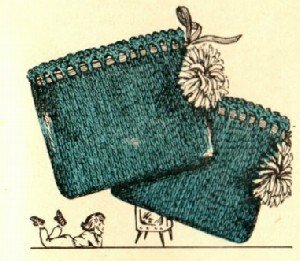 Take the time to explore each of the different free knitting and crochet patterns that are available here. What you are going to find is that there are quite a few exceptional choices here that will work perfect for a Christmas gift, or just to let someone know that you were thinking of them. Best of all, you will find that the gifts that you do end up making will always be well received, since they were made with love.